“Bring back the Pictures” is our new project. 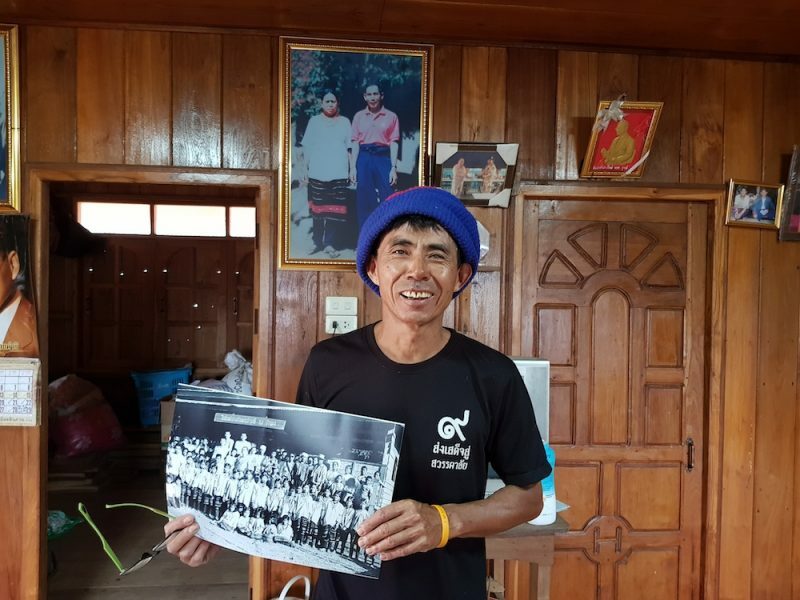 Our aim is to bring photographs back to ethnic minority people and communities in North Thailand where they were taken. Over the past 100 years people have made tens of thousands of photographs of people and communities. Most of these images have never been shared with them. We think they have the right to have these pictures. We try to find old pictures, print them and give them to the people who are on these pictures. Doi Inthanon National Park is the most popular national park in North Thailand. Within the park Thailand’s highest mountain is located: Doi Inthanon. The park boasts prolific birdlife as well as spectacular waterfalls. 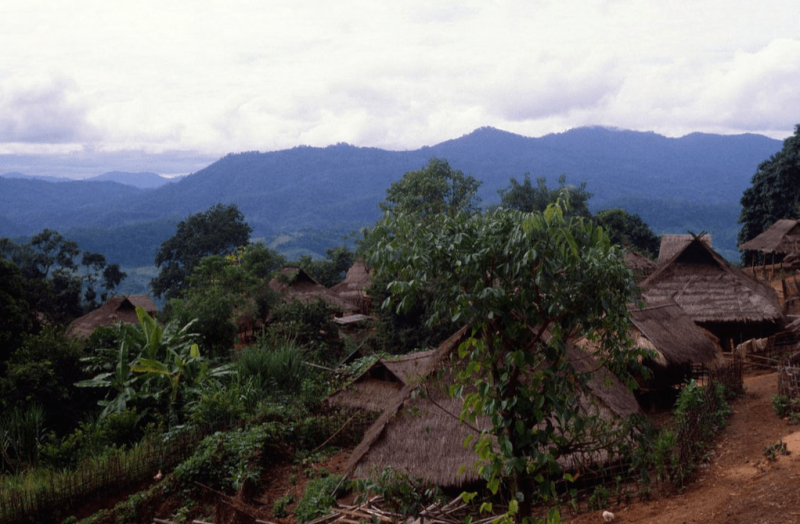 There are Hmong and Karen villages in the park. Doi Inthanon National Park can get very busy, especially in December and January, the cool months in North Thailand. The best way to avoid crowds and really enjoy the beauty of the national park is to stay there overnight. 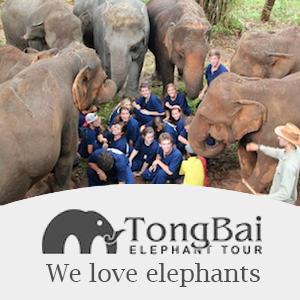 We offer two day tours with overnight in a village and in a small lodge. Highly recommended! Green Trails has an impressive track record when it comes to Educational Treks for Universities and Schools. Participants are usually between 15 and 22 years old. 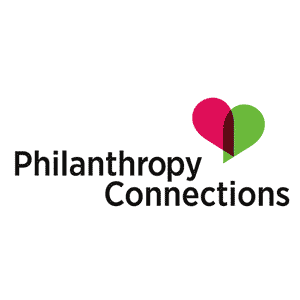 We try to keep the groups maximum 20 persons in order to keep the impact in the community under control. We are very much aware of the sensitivity and or our responsibility to do this in a sustainable way. We have been doing these kind of tours for more than 20 years, albeit under a different name. 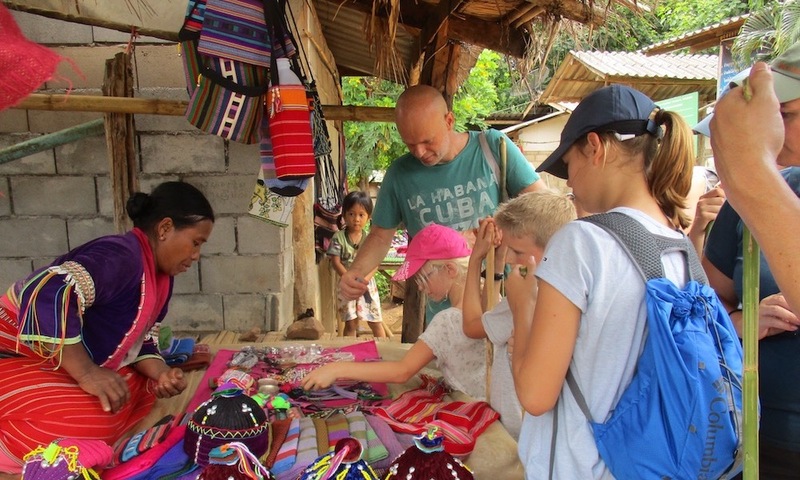 We have a lot of experience with these kind of tours, in short.These tours are always customized. Every school or university has different needs and wishes. Every tour is unique and deserves special attention. Thailand is a fantastic destination for your family. 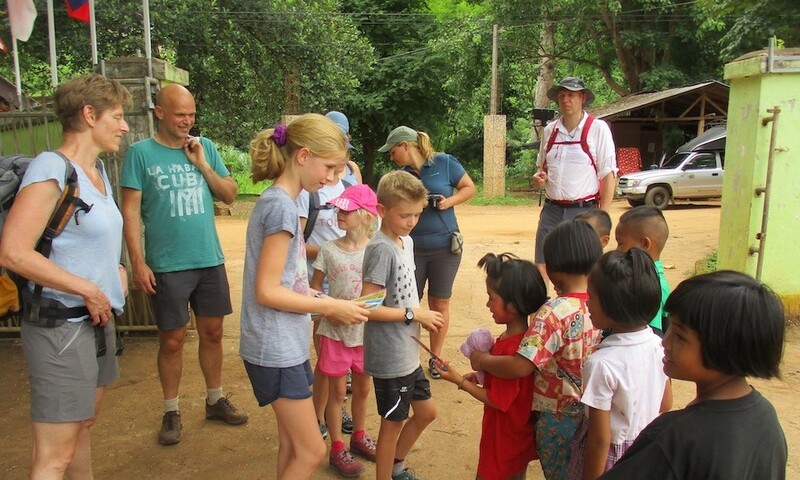 You can miss Chiang Mai Family trekking on your holiday with your children. Thailand is probably the child-friendliest country in Southeast Asia. There is wide range of food available, hygienic standards are very high and many hotels have family rooms. Thailand is also still great value for money. It is still very exotic and very different from Western countries, culturally as well weatherwise. Finally, Thai people love children. 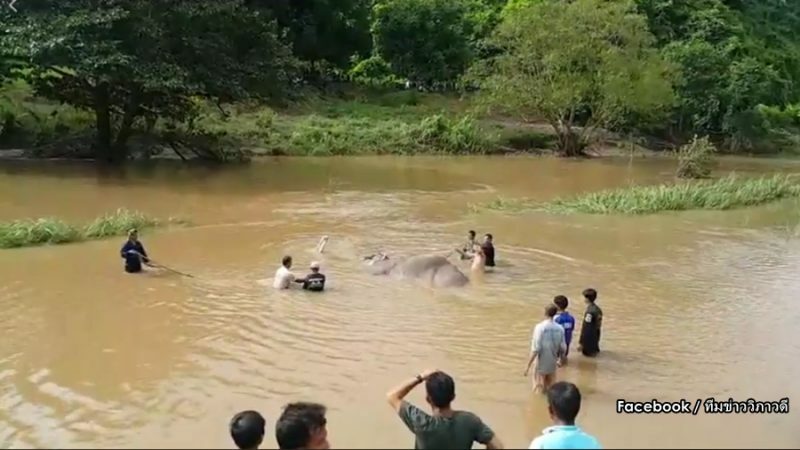 During the European summer holidays families have traveled to Thailand for a holiday in increasing numbers. Many of our guests come from Europe. We have been organising hundreds of family treks over the past 6 years. Do you have special requirements, Is there a place that you would really like to see? Let us know what you want to see and do during your excursion and we will make sure it is included in the itinerary. 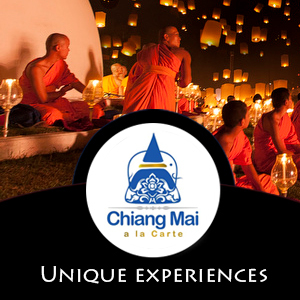 We want you to discover the authentic beauty of North Thailand. Tourism has had its impact over the past decades but we are still able to find unspoiled and authentic forests, landscapes and villages. We do our utmost to help preserve these for future generations. Book your trip with confidence. Your personal safety is of paramount importance to us. We offer small group and private tours and treks. Our small group tours have fixed departure days. Departure guaranteed from two persons up. Maximum group size is 10 persons. Private tours and trekking programs can be tailored to your own personal wishes. 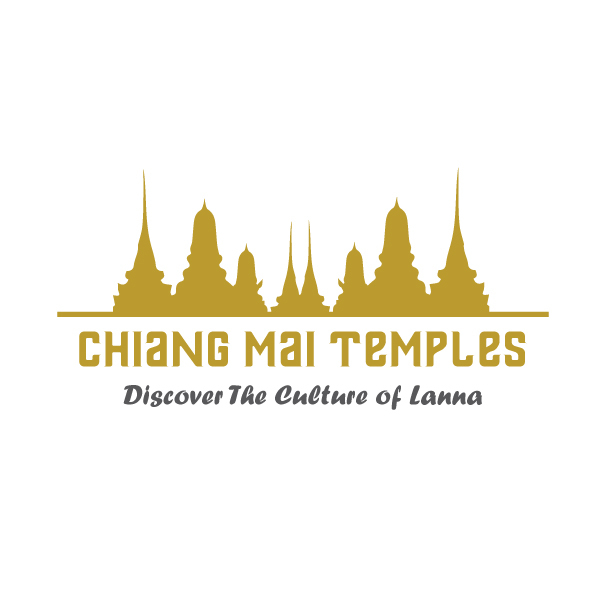 Green Trails organises active and cultural tours in Chiang Mai and North Thailand. We respect nature, local traditions and local culture. We promote outdoor activities such as trekking, hiking, rafting and cycling. We try to conserve natural biodiversity, local cultural traditions and values. We love tribal culture and traditional tribal dress. We are about meaningful encounters with nature and people. 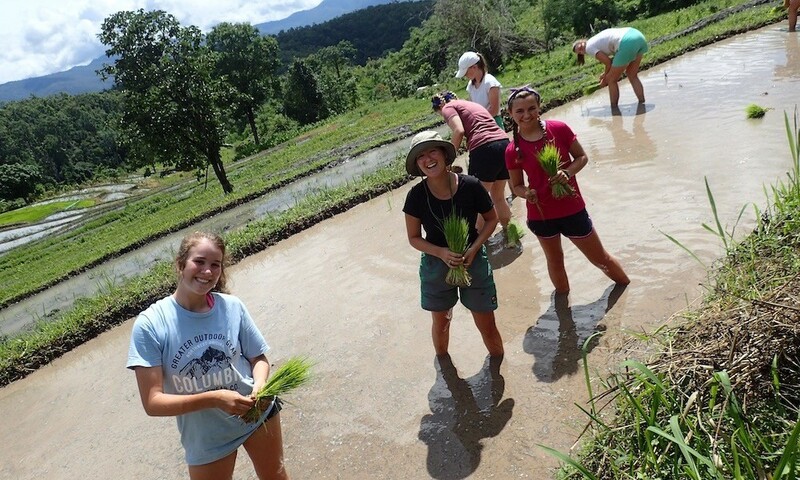 We have been involved outdoor activities in Northern Thailand for more than 25 years. In the early days trekking was one of the most popular activities for tourists. It was also the only activity on offer for visitors. That has changed over the years. 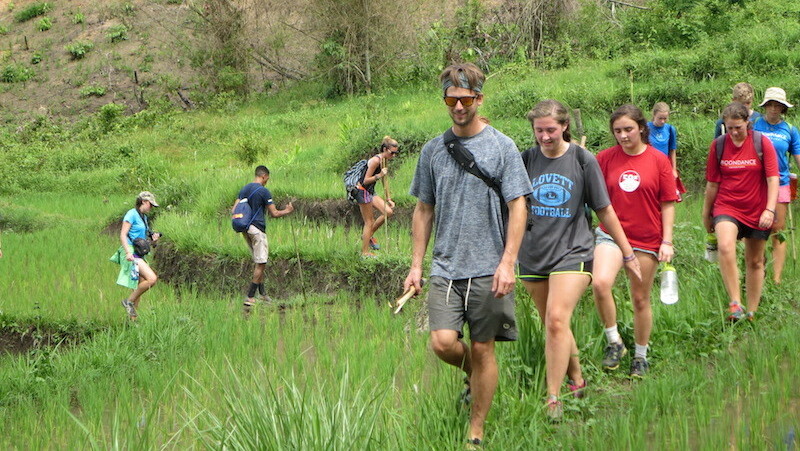 We still love trekking but also offer tribal experiences, cycling, rafting and other nature and culture friendly activities. We are very much aware of our impact on the environment and on communities. We monitor our activities as much as possible to make sure our footprint is as small as possible. Northern Thailand is a stunningly beautiful area. There are many national park with beautiful forests, sparkling rivers and thundering waterfalls. We have developed a number of active tours in these national parks. 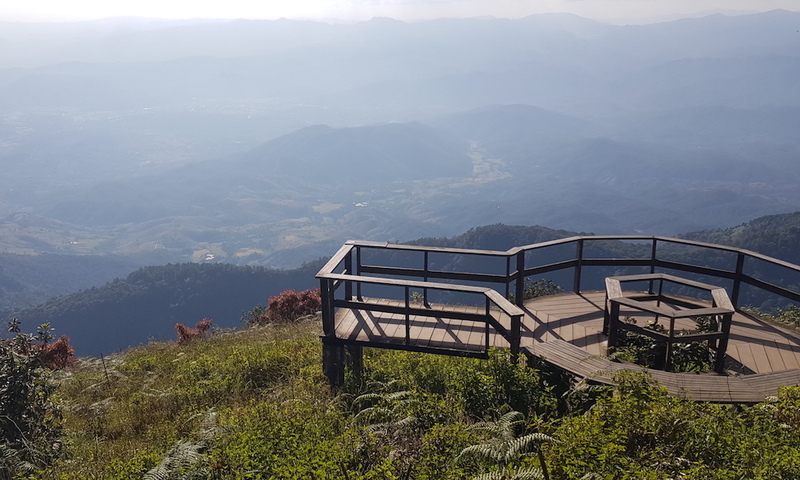 We offer many different tours to Doi Inthanon National Park but there are also other, less known parks that are worth visiting. We will do everything possible to minimize our footprint in these lovely, protected areas. A variety of ethnic minority groups inhabit the mountains of Northern Thailand. They are often called “hilltribes”. Each of these group has their own interesting customs, traditions, and dress. Most groups have their own language. Although development has eroded this heritage they still keep their own customs and traditions. We offer a number of tours that focus on these minority groups. We will show you this heritage. By doing this we hope to contribute to the preservation of these invaluable cultures.